We are dispatching orders placed here on our website as usual this week, we aim to get all orders on their way to you within 24 hours of being placed. 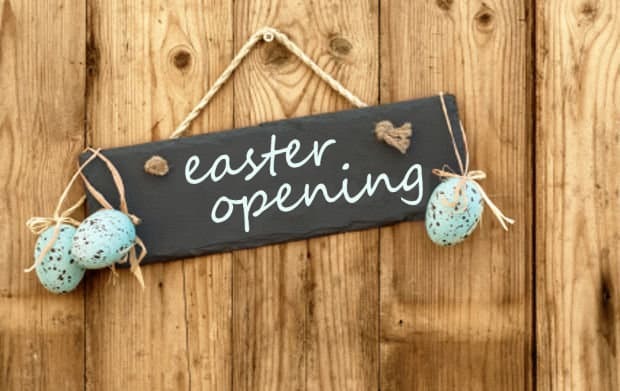 There will be no deliveries or dispatch on Good Friday or Easter Monday. If you have any queries please don’t hesitate to contact us and we will do our very best to help you. Enjoy Easter, nice weather forecast for your outdoor adventures.